Teri Ouellette has been the director since the school was founded in the summer of 2001. Teri came to our program with a diverse background in Deaf and Early Childhood Education that included experience in both public and private schools. She has held positions in teaching, family education/counseling, school consulting, administration, and business. 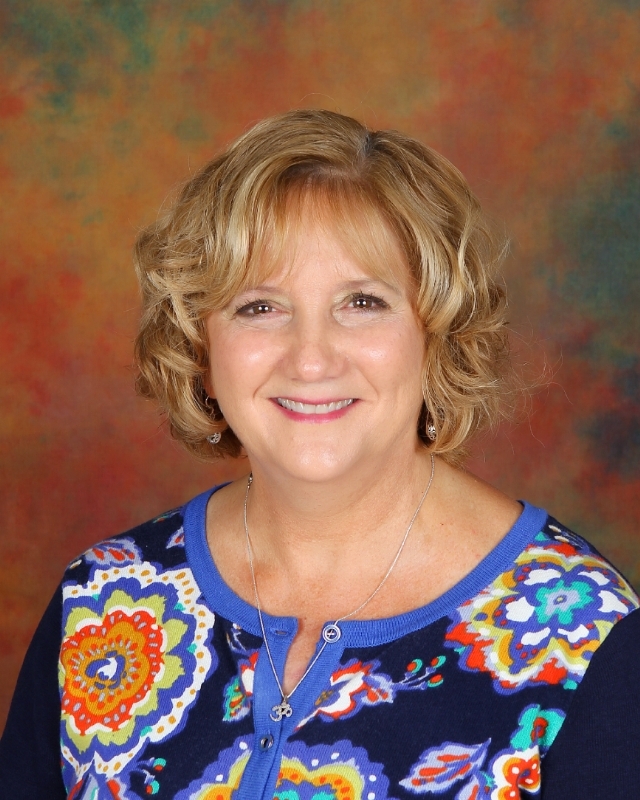 Teri holds degrees in Oral Education of the Deaf and Early Childhood Special Education from Eastern Michigan University and the University of Kentucky, and is certified as a Listening and Spoken Language Specialist Certified AV Educator. She is fully licensed in infant/preschool and elementary education (both regular and D/HH education). Teri took over the presidency of SJI in summer of 2014. She is a former president of the AG Bell Academy for Listening and Spoken Language. 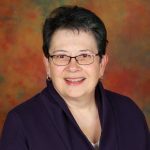 In addition, she is an Adjunct Professor at Ball State University, has helped to develop a number of curricula, and has been a contributing author for college texts. Kelli joined the SJI-I staff as an Early Interventionist in September 2012. 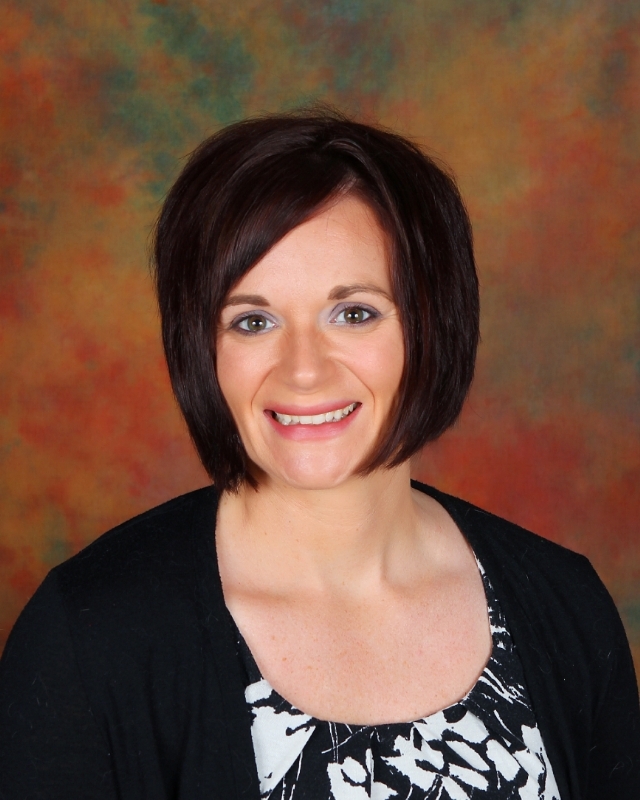 She graduated from Fontbonne University with her bachelor’s degree in Deaf Education and her Master’s in Early Intervention in Deaf Education in 2008. After graduation, she moved to Nashville, TN where she worked as a Teacher of the Deaf at the Mama Lere Hearing School at Vanderbilt for 4 years. While there, she taught preschoolers who are deaf or hard of hearing and worked with their families through the school transition. Caitlin joined the SJI staff in August 2013. 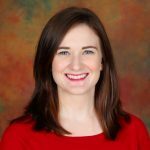 She received her bachelor’s degree in Communication Sciences and Disorders from Butler University here in Indianapolis, and her master’s degree in Speech-Language Pathology from Fontbonne University in St. Louis, MO. She was an SLP at the preschool for two years before joining the SJI early intervention program full-time to help families with children from birth to age three. Lauren has returned to the Indianapolis campus after having worked at the St. Louis campus for two years. 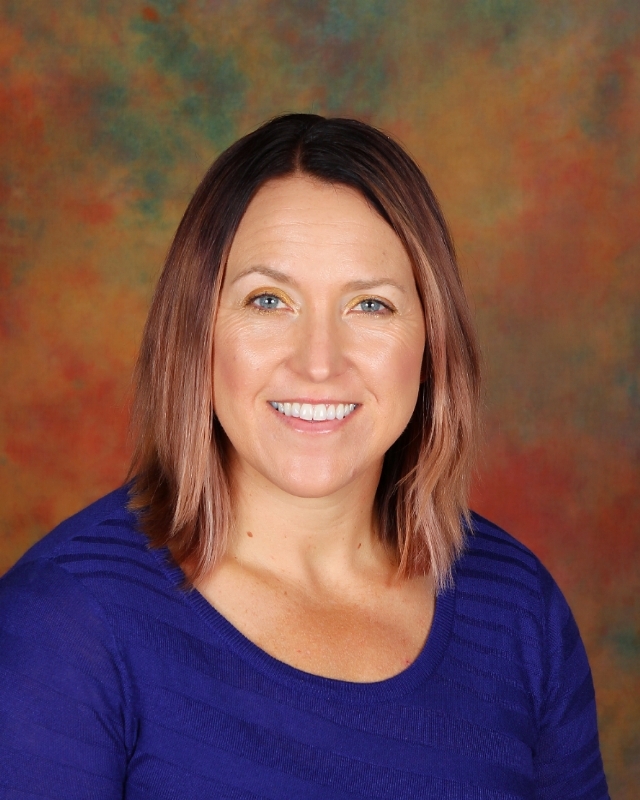 Lauren has three years experience in the field of Deaf Education and has teacher certifications in the areas of early childhood education and early childhood special education. 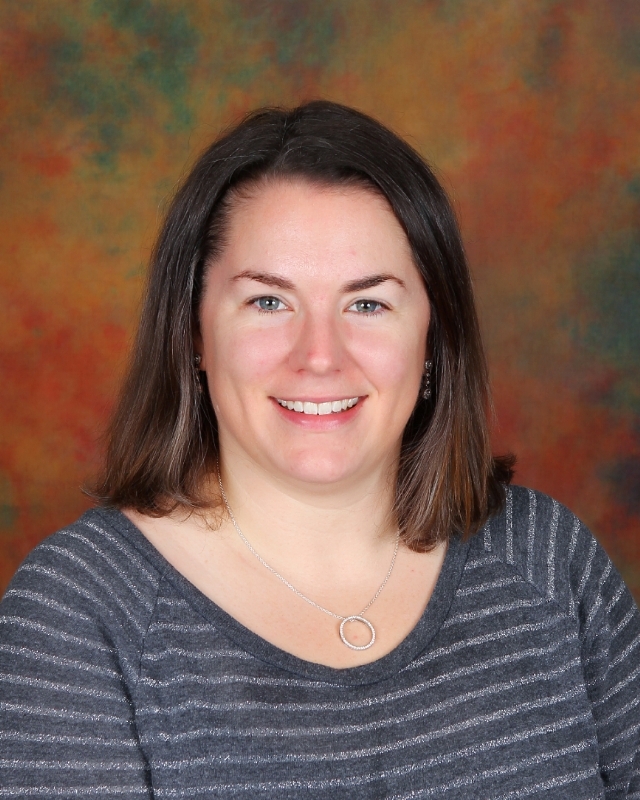 She holds a Master of Science in Deaf Education from Washington University in St. Louis, Missouri and a Bachelor of Arts in Early Childhood Education from Saint Louis University in St. Louis, Missouri. Lauren taught children at the kindergarten level at the Indianapolis location and has experience in teaching children with cross categorical special needs. 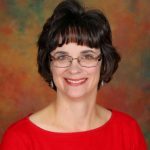 She currently holds professional membership with both AG Bell and the Council for the Education of the Deaf and is pursuing certification as a Listening and Spoken Language Specialist. Jennifer Graff joined the staff in August 2008. 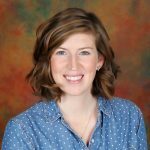 She has a bachelor’s of science degree in both special education with an emphasis on deaf education and elementary education from Vanderbilt University. While attending Vanderbilt, Jennifer volunteered during summer breaks at St. Joseph Institute – Indianapolis. After graduating from Vanderbilt, she attended the Clarke School for the Deaf/Smith College Masters of the Education of the Deaf program. Jennifer spent her first three years teaching in private and public programs in Ohio and Kentucky before joining the staff at SJI. 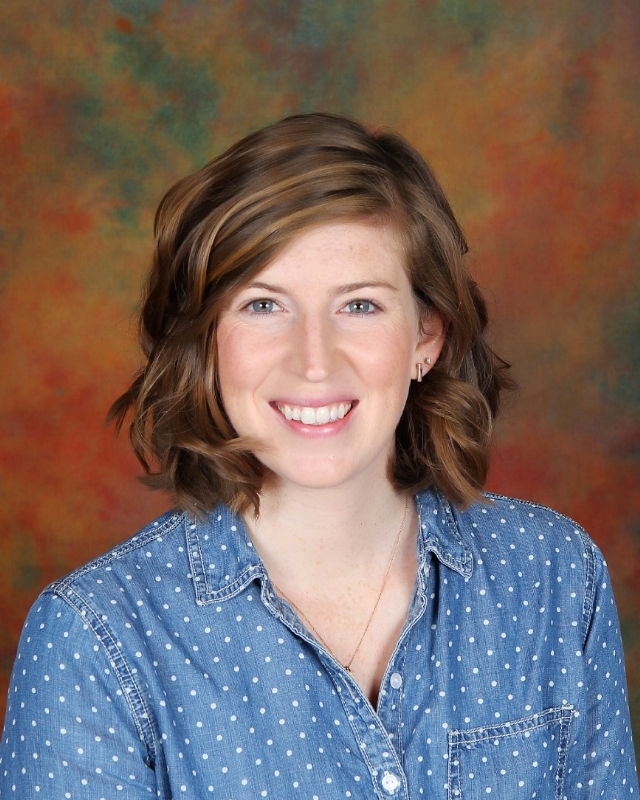 She has had experience teaching children from preschool – 8th grade and is currently the primary teacher at SJI-I. Cathy Miller is an Early Childhood Special Education teacher, currently teaching our class that is preparing for mainstreaming. Cathy is an Indianapolis native. She has a degree in Special Education from Butler. 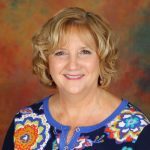 Cathy worked for the University of Indianapolis in their Developmental Preschool, as well as for IPS, where she had experience with both autistic and emotionally handicapped students. Susan Sehgal, an experienced Speech-Language Pathologist, provides therapy for our preschool and kindergarten students and oversees our clinical fellows. 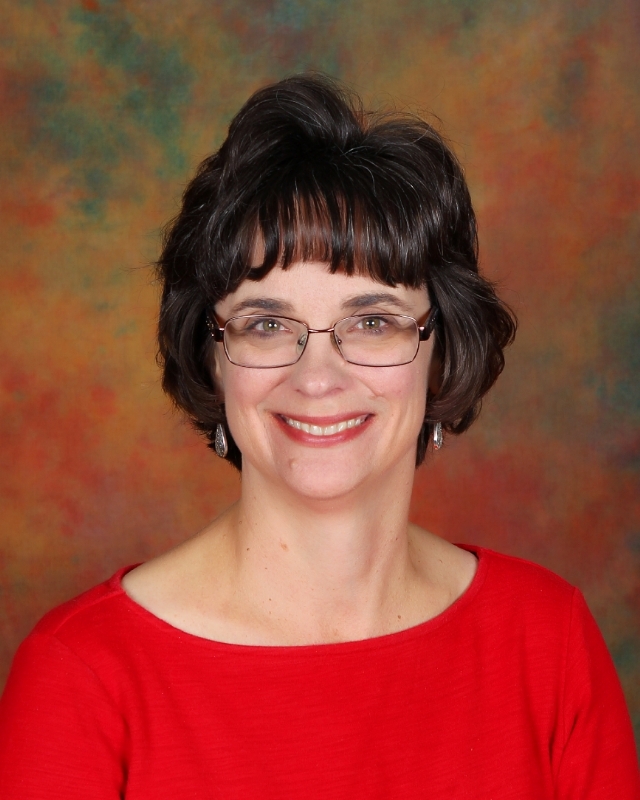 She is certified as a Listening and Spoken Language Specialist Certified AV Educator. 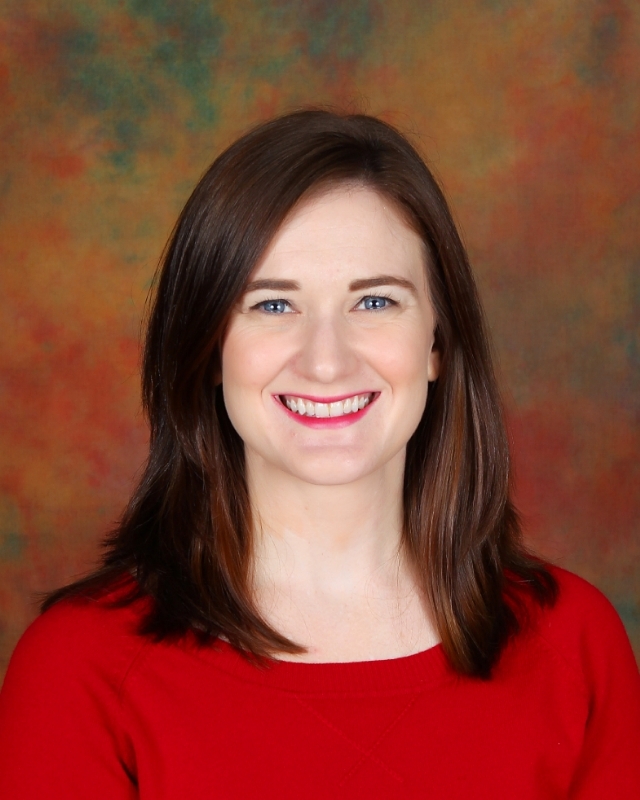 A graduate of IU, Susan worked with adults in a hospital setting before becoming a Clinical Research Speech-Language Pathologist for the DeVault Otologic Research Lab, Riley Children’s Hospital. In this capacity she has worked with the staff at St. Joseph Institute – St. Louis. 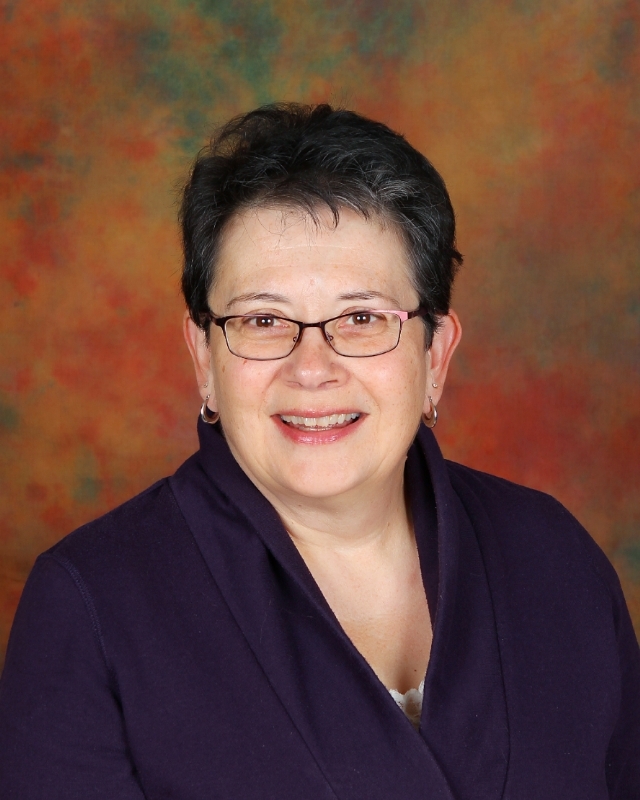 Susan served on the board of Hear Indiana and was past president of the organization. After nearly eleven years of working on research regarding children with cochlear implants, Susan joined our staff as a speech-language therapist. 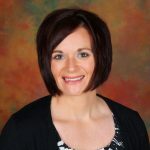 Her experience in the lab and her connections with professionals in the Indianapolis area has been invaluable to the school. 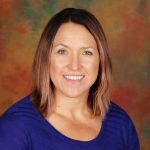 Kristin Schaaf joined the staff in August 2007 as a CFY and became a licensed Speech-Language Pathologist in August 2008. 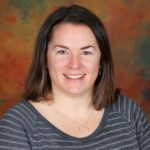 She has her bachelor’s degree in Speech and Hearing Sciences from Indiana University and her Master’s in Speech-Language Pathology from State University of New York (SUNY) at Geneseo. Kristin is a native of Rochester, NY and loved the state of Indiana during her time at IU so much that she decided to move back after finishing her master’s degree.